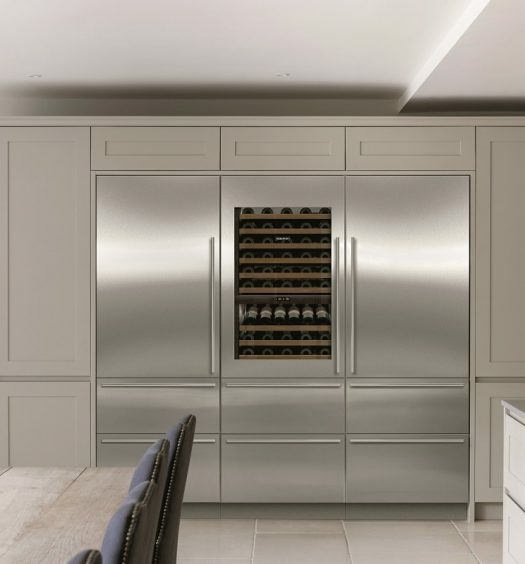 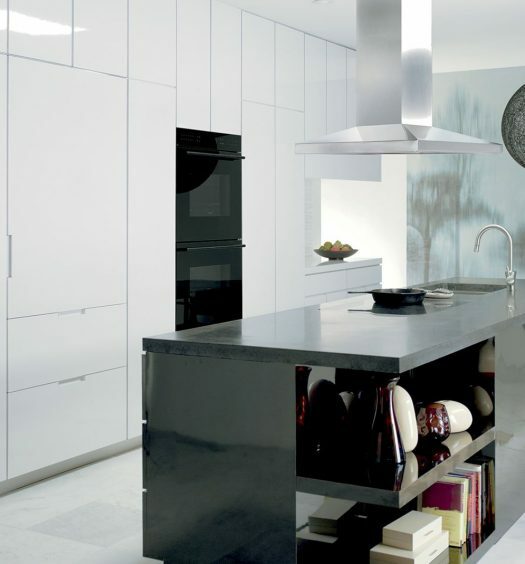 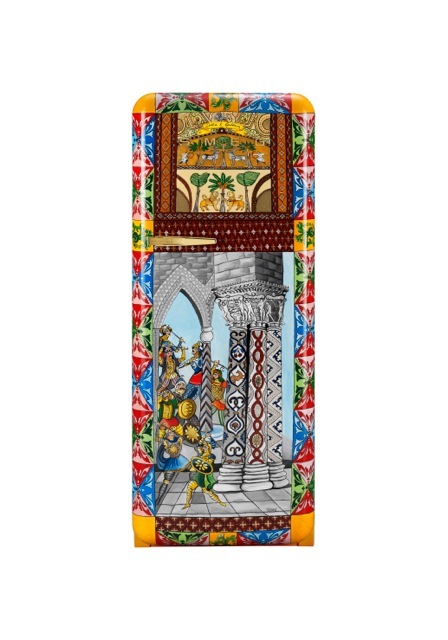 Exuding excellence in Italian design in their respective fields, Dolce & Gabanna and Smeg have joined forces to deliver what can only be some of the most stylish fridges imagined. 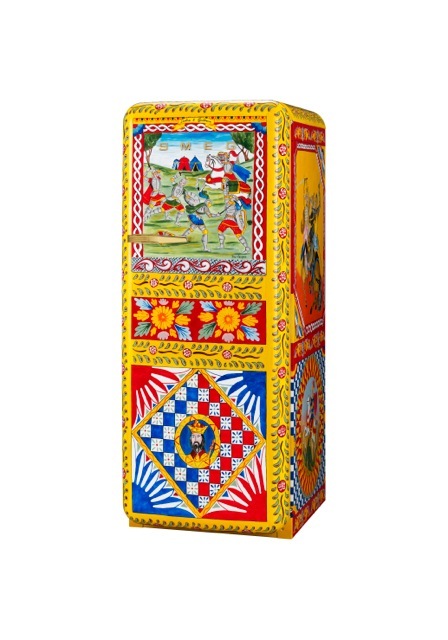 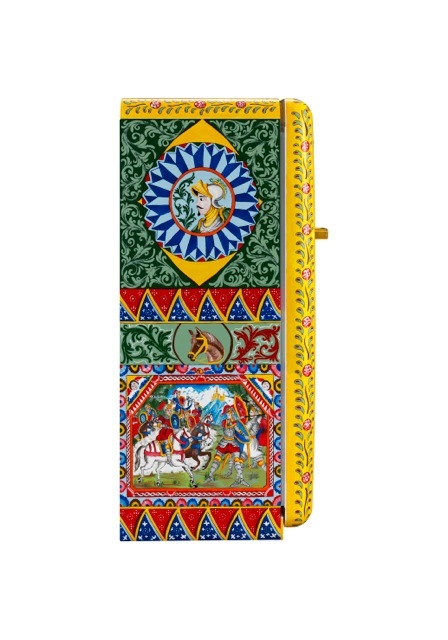 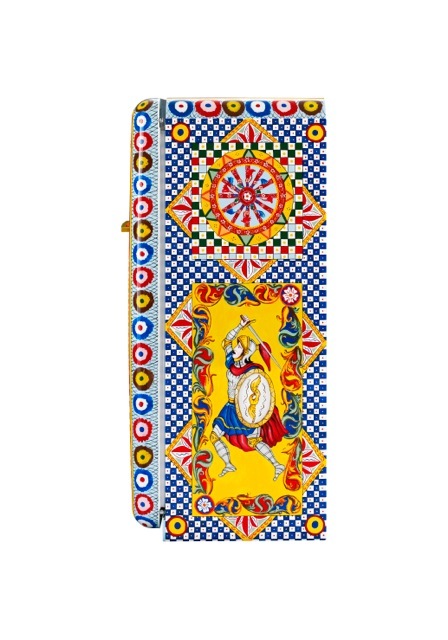 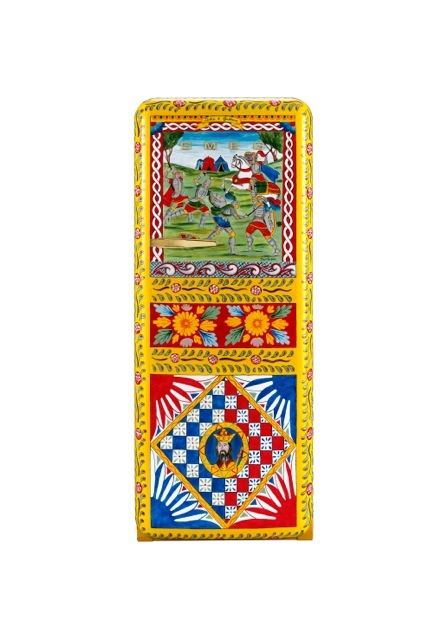 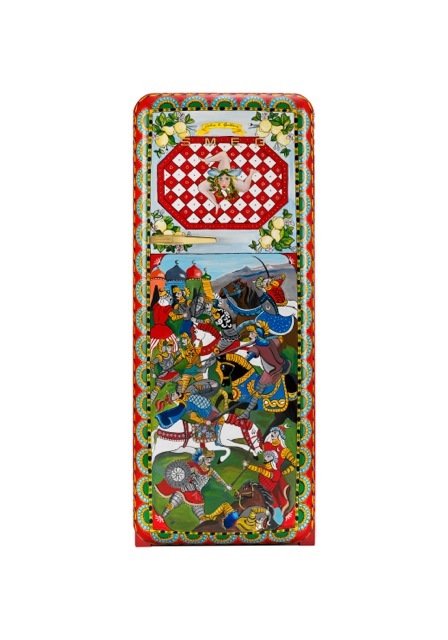 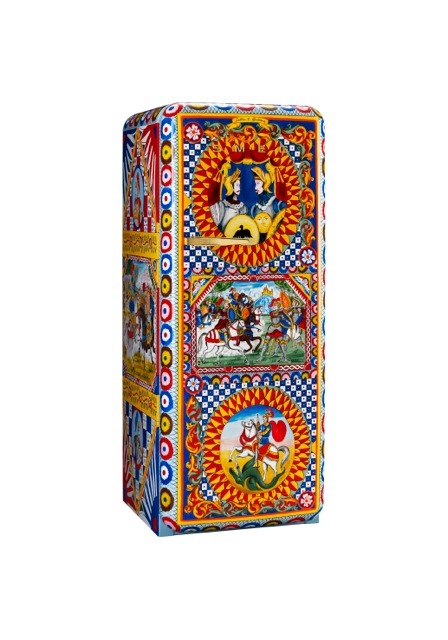 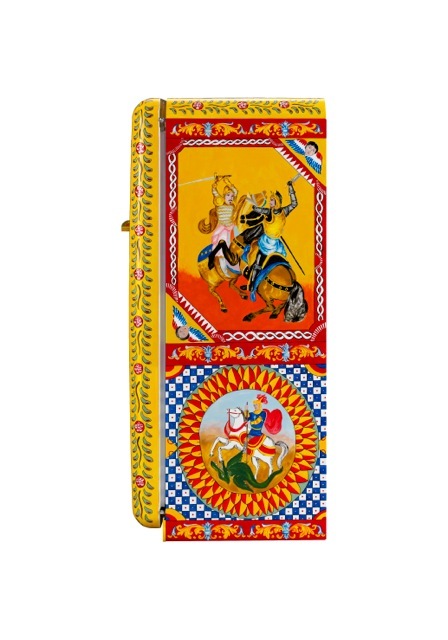 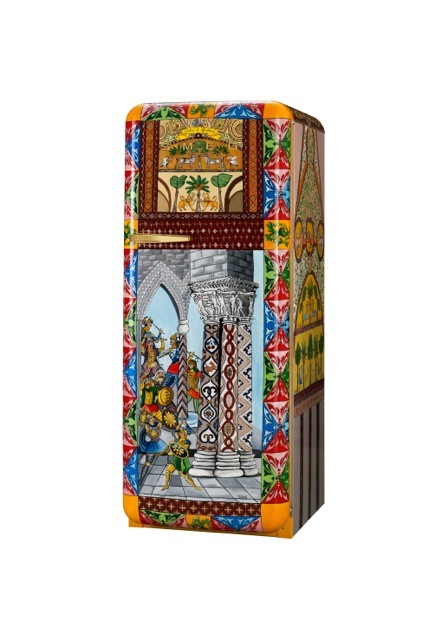 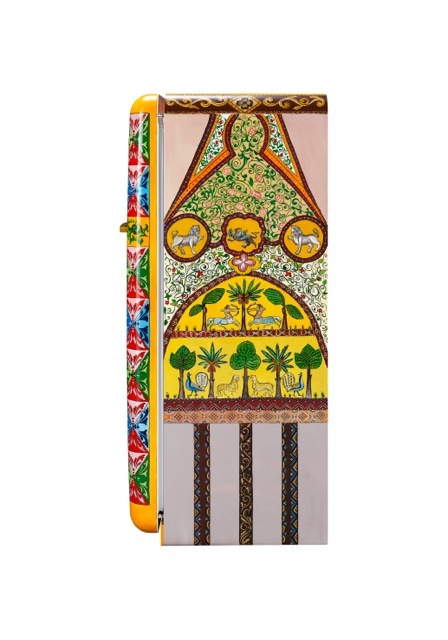 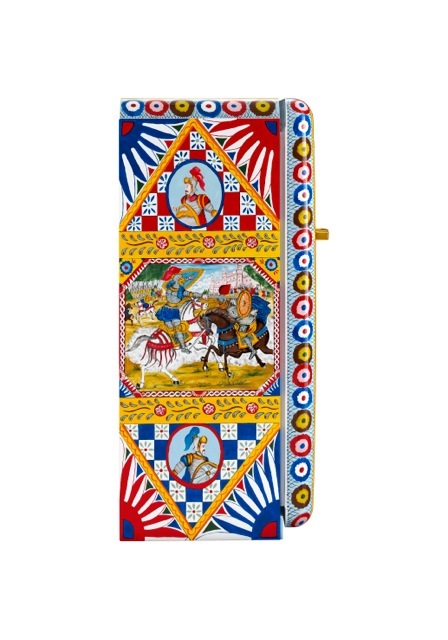 A total of 100 FAB28s Smeg fridges have been transformed into works of art that reflect the sizzling colour and Sicilian folklore of D & G’s much acclaimed Summer 2016 Fashion Collection. 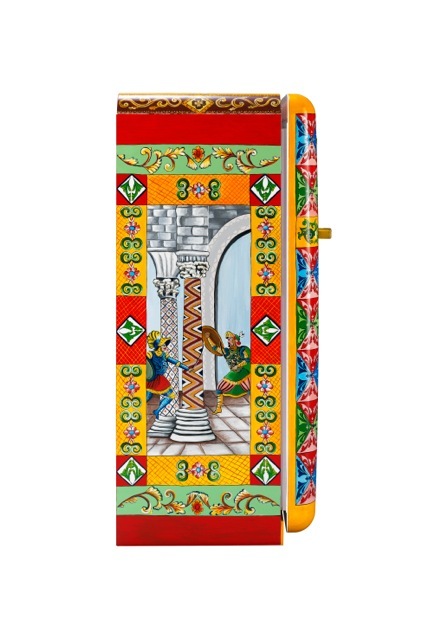 Several Sicilian artists were commissioned to hand paint the Smeg Fridges in traditional Sicilian style in a vibrant palette of Mediterranean colours. 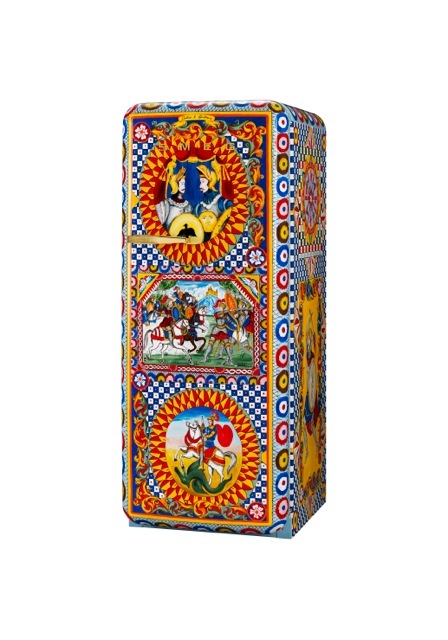 The fridges were unveiled during Milan’s design fair Salone Internazionale Del Mobile 2016.